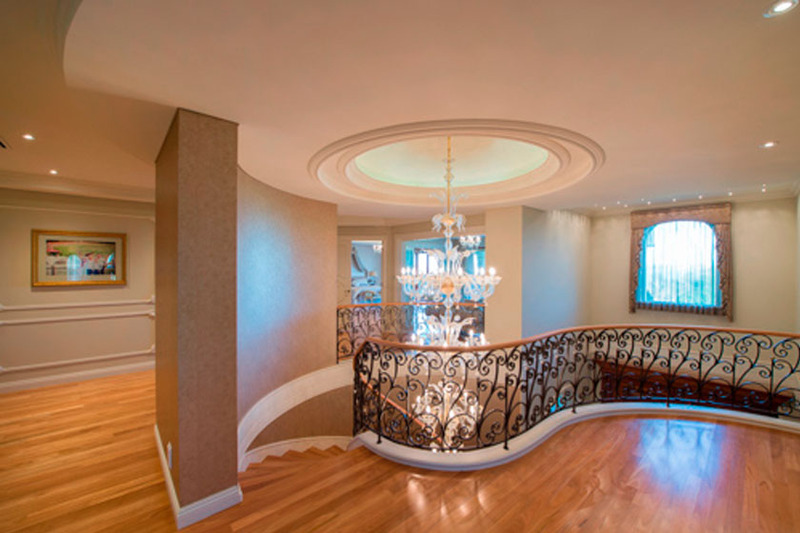 Chelsea Flooring gives you full control over your home and office construction or beautification project. 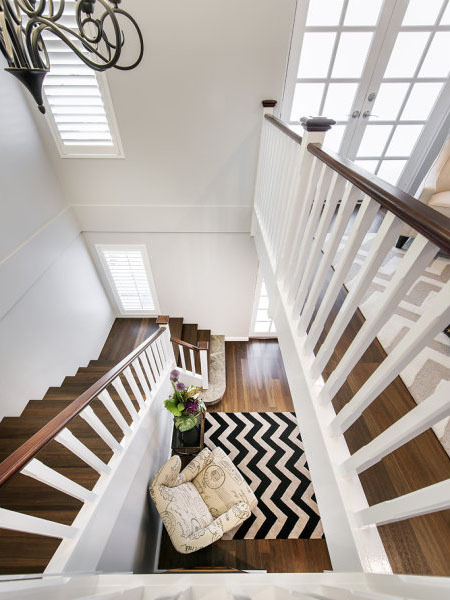 We provide recommendations when necessary, but we always allow our clients to choose their timber floorboards in Perth. We will give you the opportunity to weigh your options so you can make the right choice. 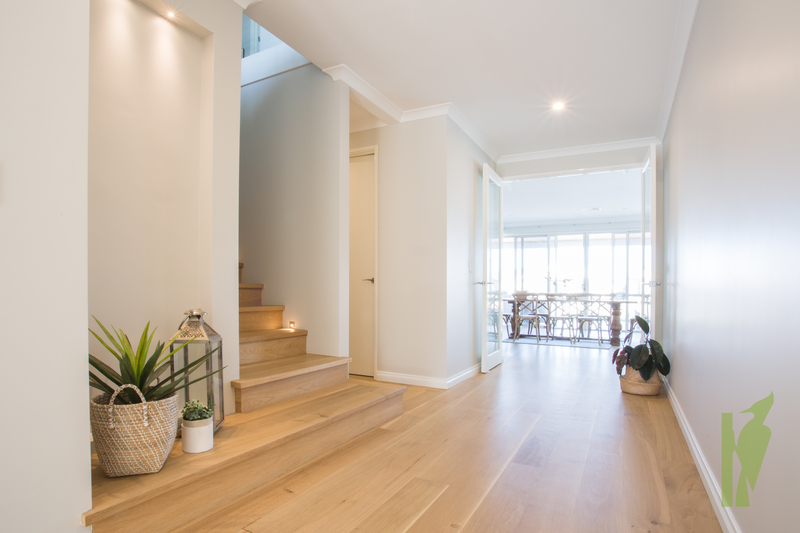 Choosing the right timber floorboards is important to achieve the look you want for your property. There are many types of timber on the market today. As such, selecting the right one can be challenging. 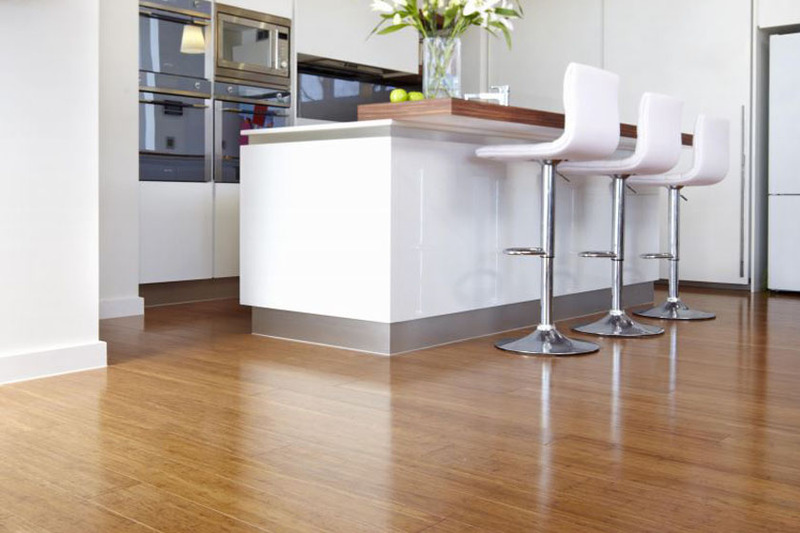 With the help of our team, you can easily identify which floorboards will work best for your home or office. 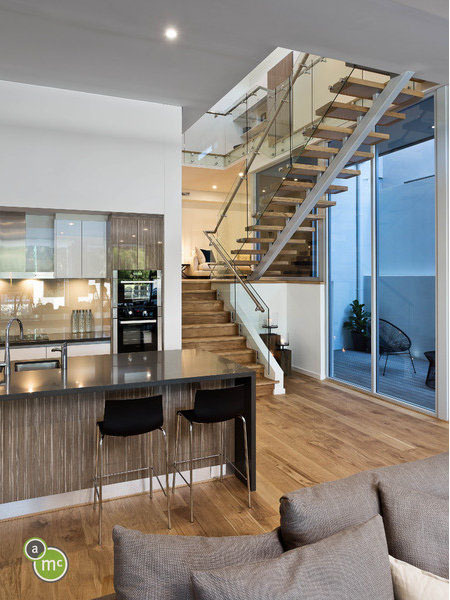 At Chelsea Flooring, we aim to help you make informed decisions for your flooring installation project. You can choose from a range of timber products sourced from trusted local and international mills. 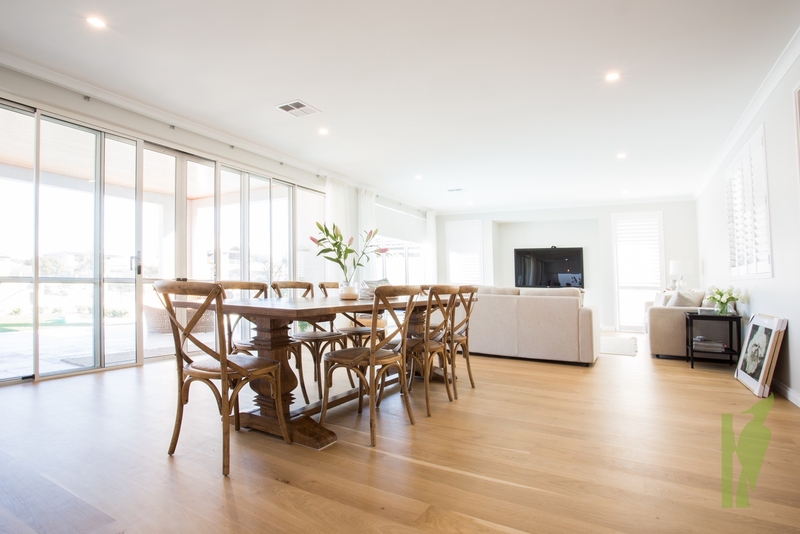 We provide complete information about our floorboards and give you an idea on how they will look like once installed in your property. 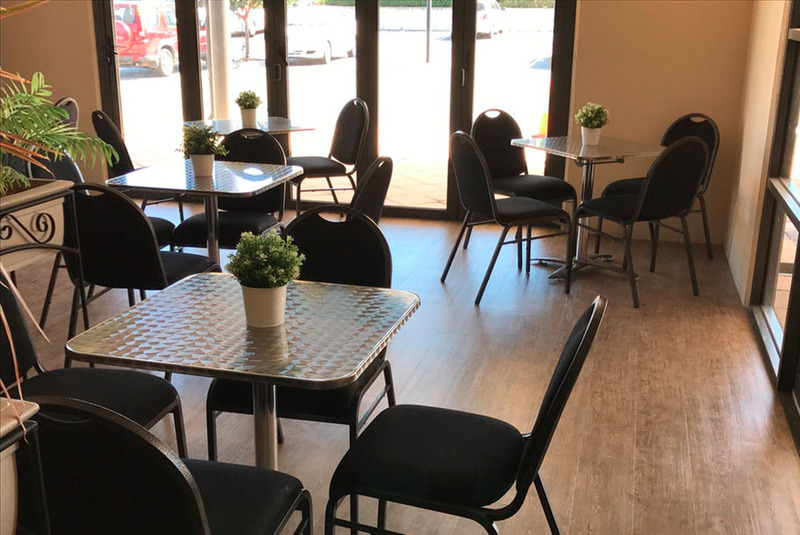 We know you might need help from a professional, so we send one of our flooring specialists to your premises for a consultation and assessment.